Ree is using Smore newsletters to spread the word online. 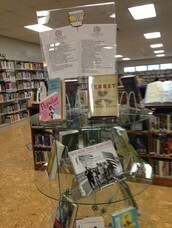 The Arkansas Teen Book Award nominees for 2015 - 2016 are here and exhibited on the glass circular display near the circulation desk. You may check out these books and vote on your favorite until August 2016. 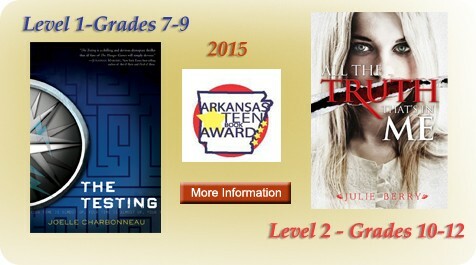 The winners for 2015 were The Testing by J. Charbonneau and The Truth That's in Me by J. Berry. New books are arriving monthly. 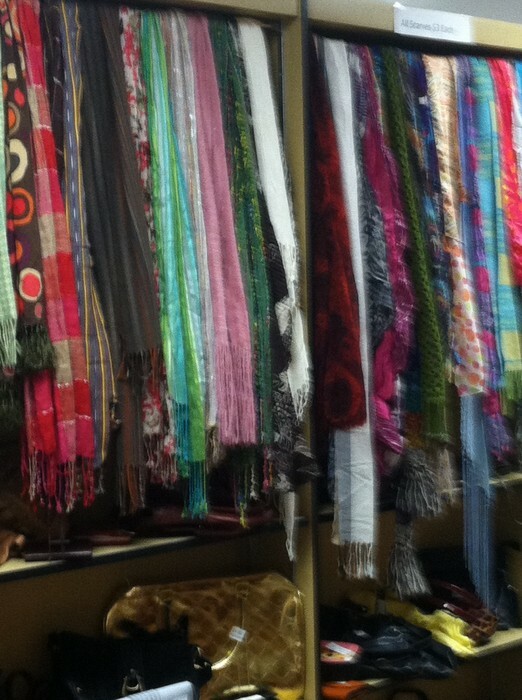 Most are on display around the library. If you would like to request a title, there is a request form on the Destiny computer. 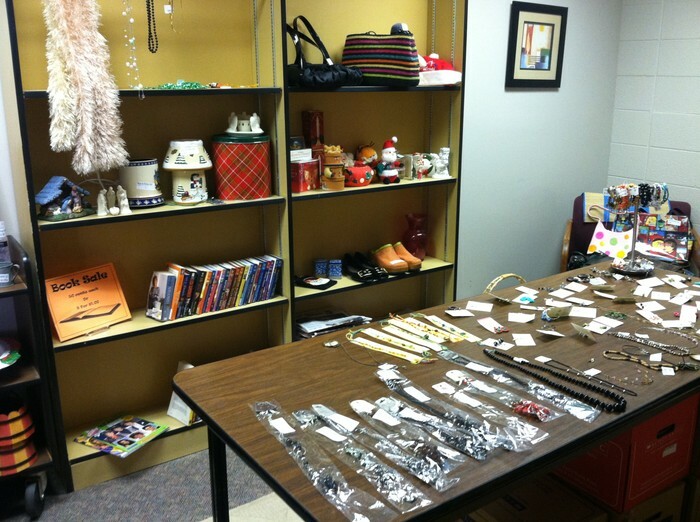 If something you want is checked out, we will gladly put it on hold for you and send you an email when it is returned. 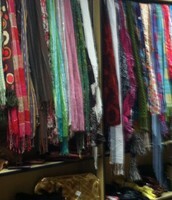 Bargain Jewelry, Scarves & More! 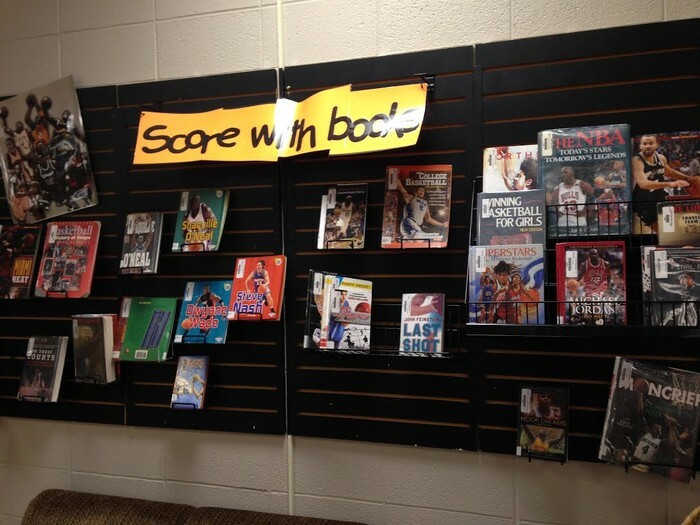 Need a book for Christmas Break? 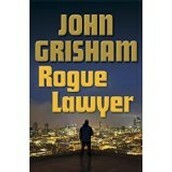 Many, many new books in series we have--too many to name!